Data Science is used to study lots of information or data. The study results are then converted into useful social and economical resources. In order to arrive at more appropriate results with lots of data, a programming language called Python is used. Moreover, you will also learn how to code, analyze data and make predictions with Data Science. Yes. This workshop will be a practical visualization of the use of Python in Data Science. Continue to explore data science after the workshop is over. Mr. Dinesh Babu holds a doctoral degree in analytics from BITS, Pilani. 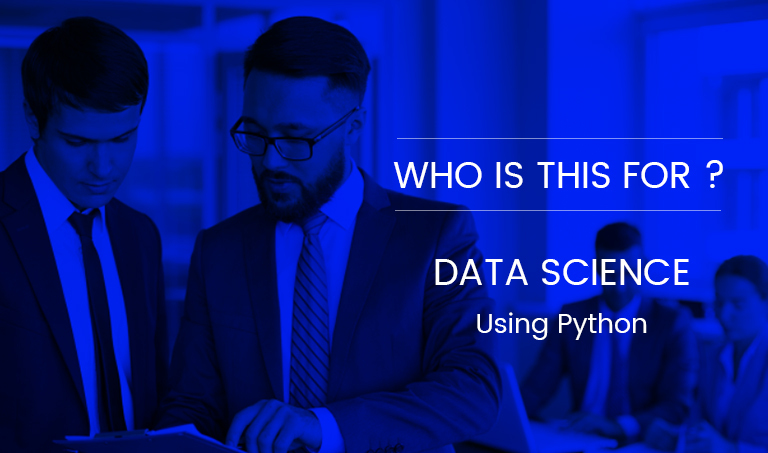 He is a senior data scientist in a MNC company and also a CBAP professional and a data science expert. You will get a Participant Certificate by attending this workshop. You have free access to WiFi, you will get a writing kit and refreshing lunch and snacks. The last date for registration is 3rd April 2019. For further registration details, you can call at 9025500600 .